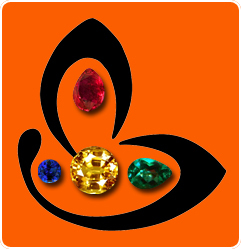 Comments The power of gemstones has been known to humankind for a long time. This is especially true since healing powers of crystals and gems have been used in a large way to remedy maladies of all kinds. Featured today is vibrant natural Peridot from China. 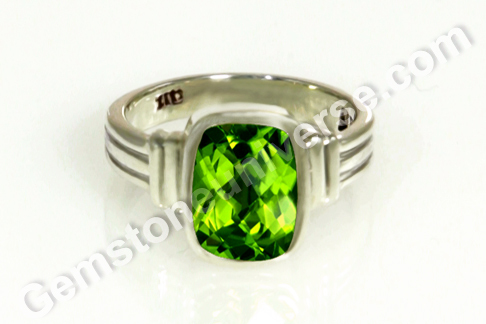 The natural and treatment free peridot of 2.10 carats has been set in Sterling silver as a Mercury talisman ring. The cushion shaped checkerboard cut peridot has an amazing olivine green color that is refreshing and rejuvenating like the healing properties of peridot itself. 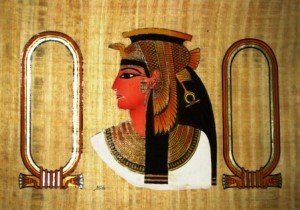 The gem is eye clean and lustrous. Peridot also known as olivine/ evening emerald or zabarjad is the substitute gem for natural emerald or panna and is used for harnessing the energies of Mercury/ Budh. It is the jyotish rashi ratna for the zodiac signs of Gemini (mithuna) and Virgo (Kanya) – the signs ruled by Mercury. Peridot is known for its powerful protective energies that help strengthen the aura and facilitate a regenerative power, that helps heal physically as well as emotionally. Cleopatra was known for her love of emeralds but experts now suspect that the green gems she was so fond of were actually peridots and not emeralds. The island of Zebirget in the Red Sea towards southern Egypt is where the peridot was mined in the earliest times!